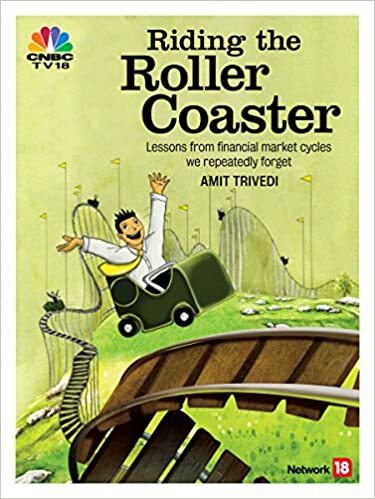 A leading financial planner, a mutual fund trainer, a leadership trainer, and a leader himself Brijesh Dalmia recommends “Riding The Roller Coaster – Lessons from financial market cycles we repeatedly forget”. The book features in the list of suggested reading for IFAs. Network FP’s website writes about the book. Network FP is a knowledge platform for financial planners in India. We help advisors build a client-centric, process-driven and knowledge-based practice leading to professional & personal success ! The article carries the foreword written by Dr. Uma Shashikant.